The latest technology in the construction industry is overwhelming. 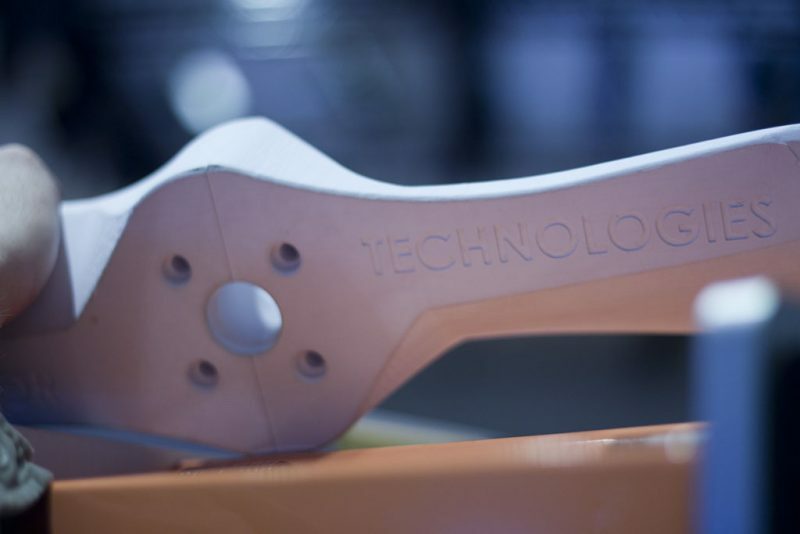 The tools considered futuristic some time ago have become a reality today including mobile apps, telematics, drones, augmented and virtual reality, 3D printed buildings and heavy equipment and utilized on the job sites around the world. I’ve been flying a drone for almost a year now. And as a photographer, I’m just astounded by the possibilities of different perspectives these devices offer. DJI has opened up a whole world of photography and videography to consumer levels allowing content creators to expand their vision. I may only be using the DJI Spark at the moment but I am excited with the new technologies DJI incorporates in their new models. 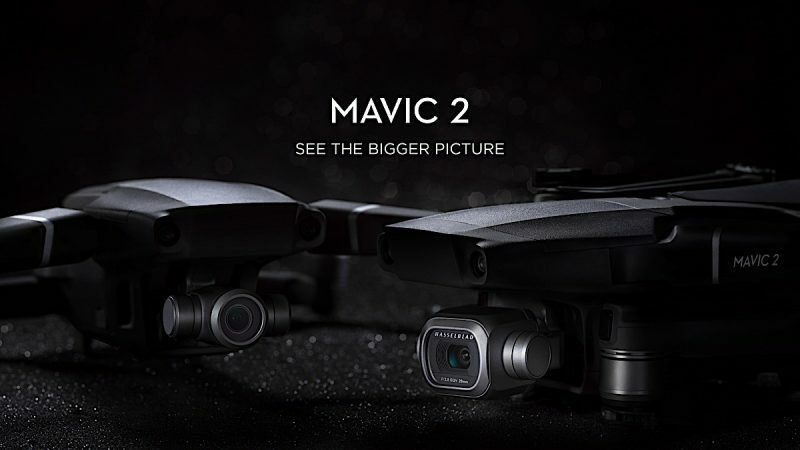 Here comes the new Mavic 2 Pro and Mavic 2 Zoom. Bringing back the ultra portability and quality of the first Mavic Pro and packing in new features for varied segments of the market. Let’s take a look. Whether you’re a student, a business traveler, a fashionista, or a creative designer, there’s a laptop suited for your needs. 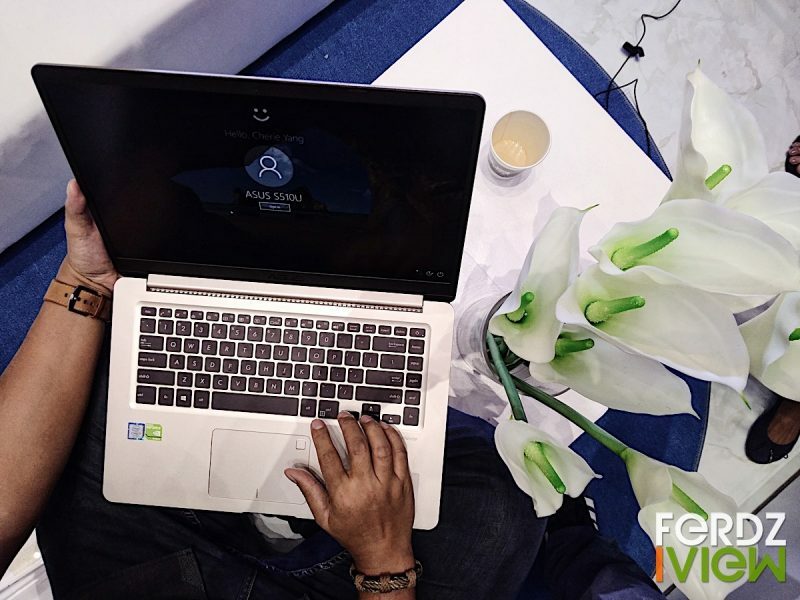 Asus Philippines recently launched their latest premium compact and lightweight notebooks at the Asus 360 Exhibition in SM Megamall Fashion Hall. The community-style exhibit showcases 5 zones highlighting features designed for different lifestyles. Have you ever wanted to try yoga and feel somehow intimidated by the atmosphere inside a yoga studio? The good news is, there’s a mobile app that brings the studio yoga experience wherever you are. 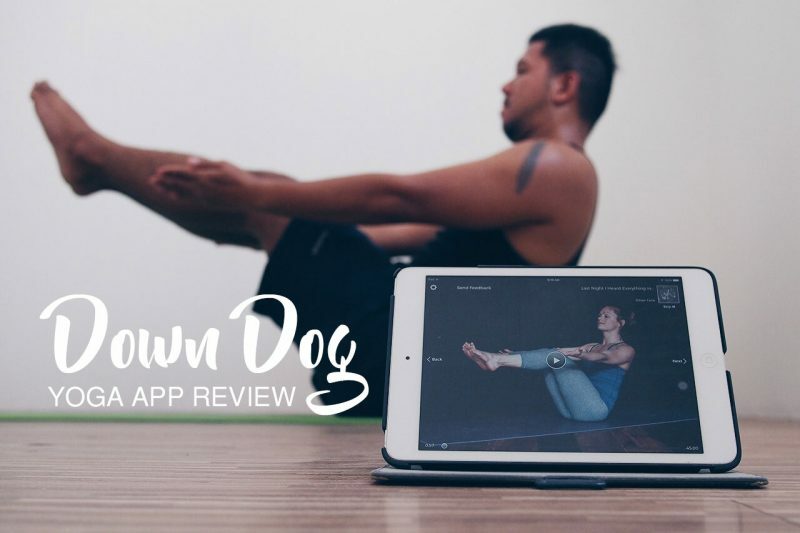 Down Dog is an IOS and Android yoga app that brings a studio-like Vinyasa yoga experience at the comfort of your own place. If you have a space for your yoga mat and a comfortable environment then fire up the app and begin your yoga journey. There are spontaneous moments when I need to book hotels while on the move. My laptop or desktop may not always be in reach so my smartphone would be the most convenient mode of booking while mobile. 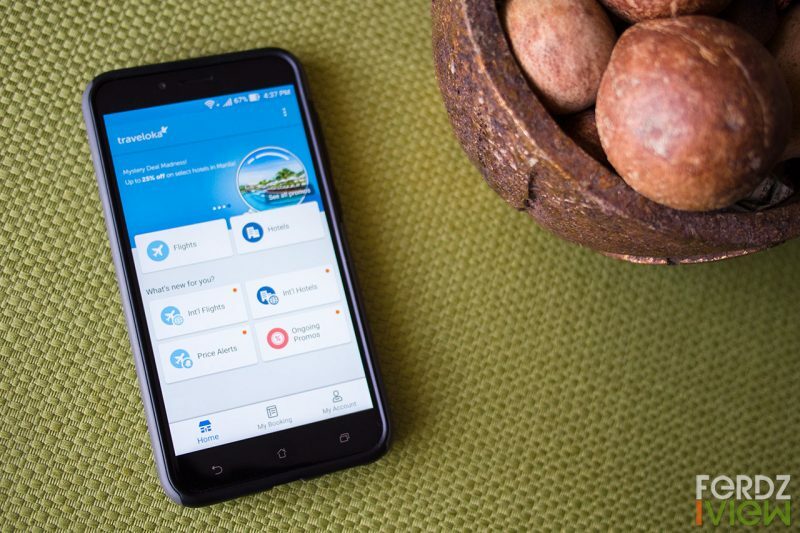 Admittedly, I’m a smartphone person and have used mobile apps heavily for booking hotels and even flights. This time, I tried the Traveloka App for booking a hostel in Makati. I know a lot of foreign backpackers and budget travelers who are looking for a good value accommodation in the heart of Makati. It’s the age of dual-lens cameras on smartphones and there’s a good reason behind it. Much like our eyes, dual-lens delivers better autofocus, bokeh, sharper details and clarity. 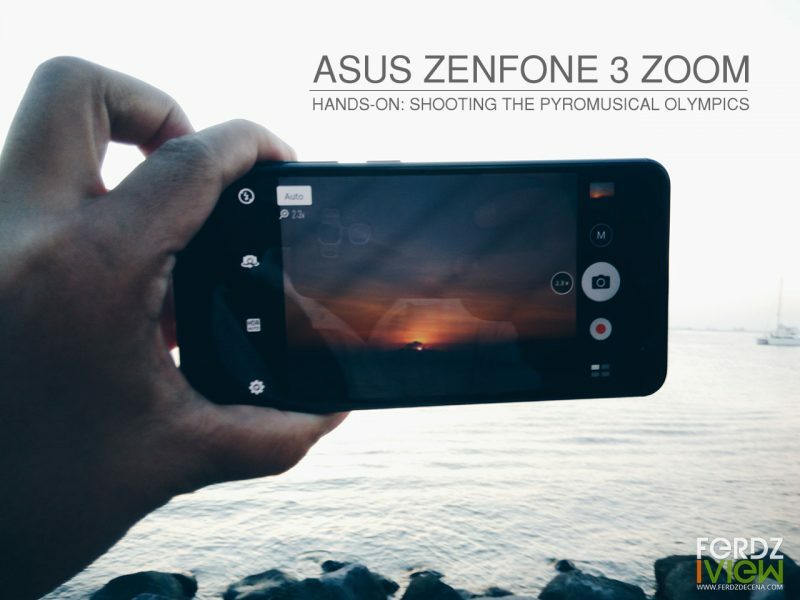 Photography-focused smartphones have already arrived from several manufacturers and Asus won’t be left behind. Their Asus ZenFone 3 Zoom is their 12MP dual-lens cameraphone with more than enough shooting power coming from its high capacity 5,000mAh battery. I had the chance to use the ZenFone 3 Zoom last week to shoot the final day of the PyroMusical Olympics. I thought it was an opportunity to test out the capabilities of the Dual-lens especially on low-light. See below out of the camera photo and video samples.